Hello my name is Pamela (“Pam”) Hughes I presently live in Poncha Springs, CO. I’m intending to magnetize my “tribe“ my “spiritual family” of truth seekers “light bearers” and cutting edge thinkers, who are “HEART CENTERED” and open minded to Benevolent Star Beings from more advanced civilizations who can help guide us through the coming Earth changes. Of keen interest: free energy (or something close to it) growing healthy organic food, growing domes and DOME living. A community open to sound healing and more advanced methods of healing (Shamanic and technological), where there is total respect for the incredible beauty of the land and for one another living in Peace and Harmony. A community of warm, loving, friendly and welcoming neighbors who are there for one another. An International, “Cosmic” Village where I am welcomed, accepted and can use the gifts I bring for raising consciousness and sound healing on a regular basis (I’m also open for traveling to other communities to share this in exchange for paid travel expenses, room and board – my own sacred space). I am a star seed, light worker who is a singing harpist, composer, professional speaker and sound healer. 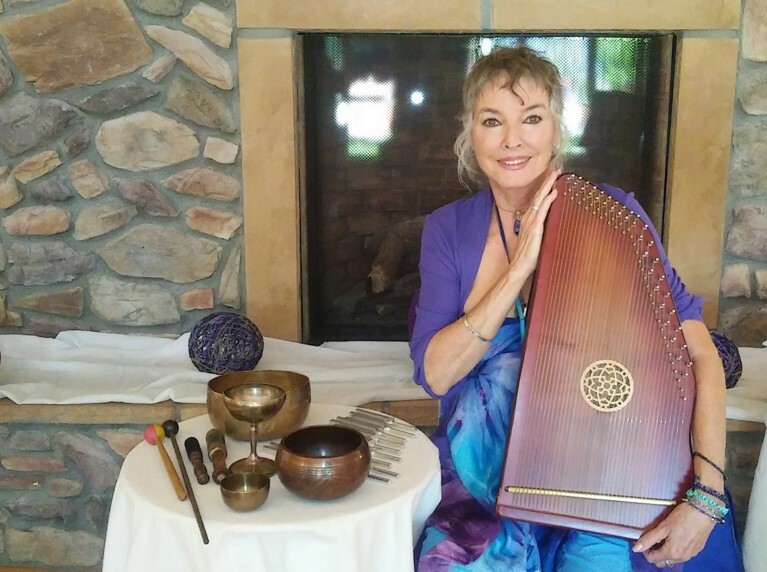 I work with voice, harp, tuning forks and Tibetan bowls. I’ve been using these gifts for many years. I use healing frequencies for general health maintenance on a daily basis. My vision has been to work in a “Sound Dome” for healing and Raising Consciousness. I’ve been doing “Sound Gatherings for World Peace” in Colorado which I would love to do all over the country in a “Sound Dome.” Domes totally enhance the energy. I have a grown son, named Raphael, in Denver, who I dearly love and want to see as often as I can. If this resonates with you come aboard or give me a call, or I’ll call an existing community with similar goals.